If you love a good Quilt Along, we've got a recommendation for you! Sandra Walker of mmm! 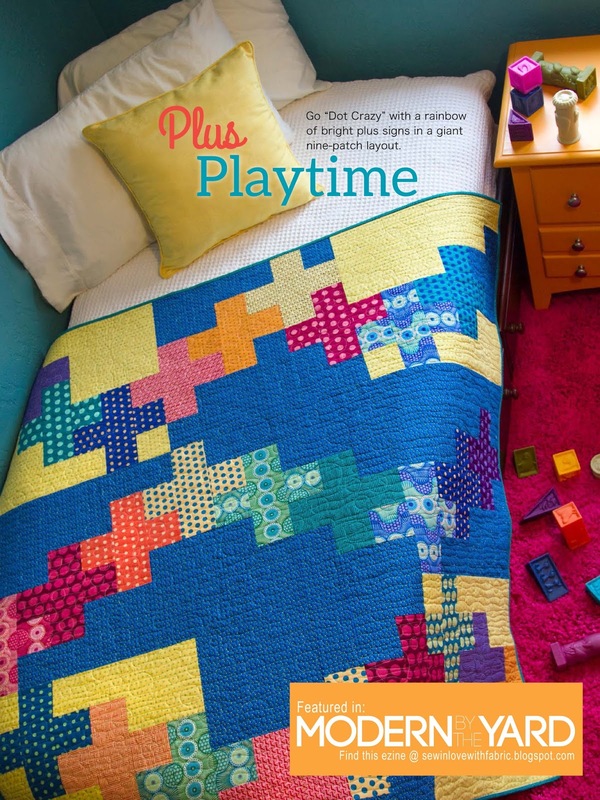 quilts is hosting the Plus Playtime QAL, featuring the quilt she made for Issue #7 of Modern by the Yard. 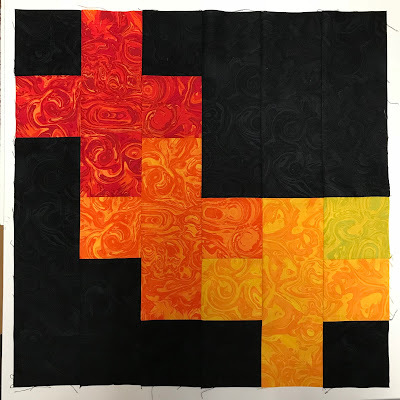 Sandra is making Plus Playtime using Paula Nadelstern's Wonderlust fabrics--rich, vibrant colors! 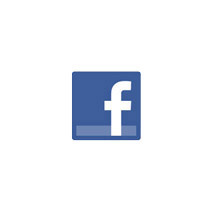 Click here to follow along on the QAL. Sandra has lined up several prizes, including a fat quarter bundle of Wonderlust. Click here to download Issue #7 of Modern by the Yard. Thank you for the plug for my quilt along! We’re pulling fabric this week! Thanks for the link. I'd not seen this project or QAL yet. Looking forward to participating in the quilt along.